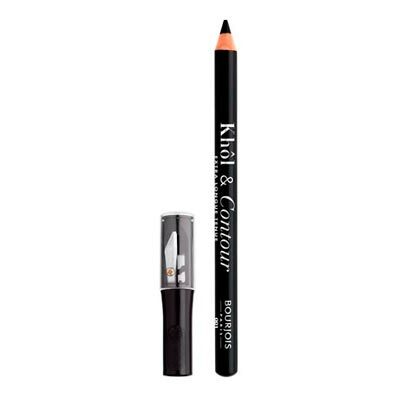 The product on the left is an eyeliner with a very precise marker tip to create an intense and extra-fine contour line. Lasts up to 24 hours. 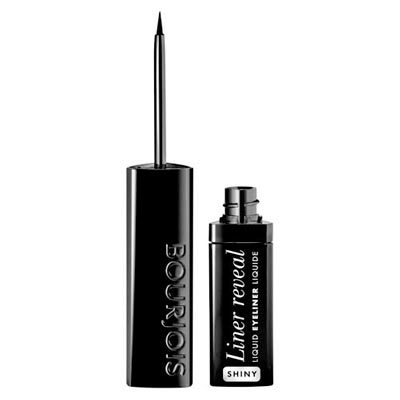 The one on the right is an eyeliner that has a precise, soft and delicate brush that slides easily over the eyelids. 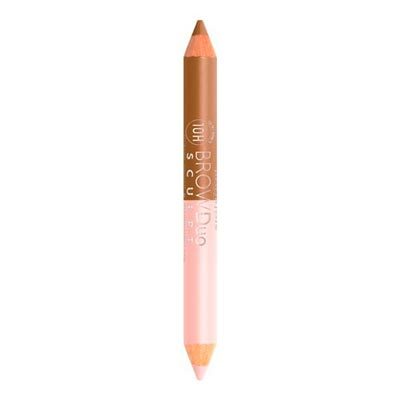 A pencil that combines intense colors and extra-long duration for an impeccable make-up. 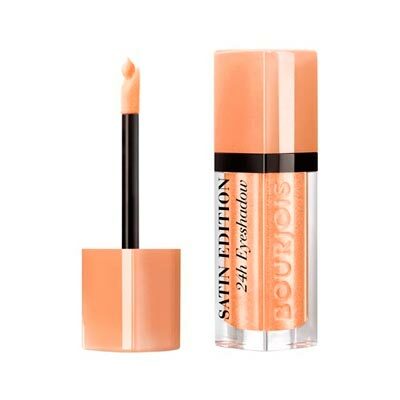 Its formula does not stifle and it can withstand comfortably all day. Also suitable for use with contact lenses. 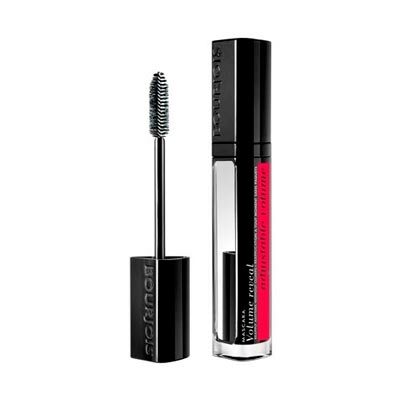 The left mascara contains a unique formula comprised of waxes and the soft fibber brush provides volume to the eyelashes layer after layer. 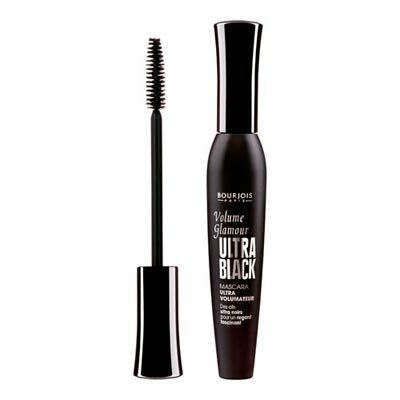 The right mascara is a mascara that doubles the volume thanks to its formula resulting from the combination of natural waxes and silicone. The one on the left is a pencil that defines the eyebrows and combines the finish of a powder with the precision of a wax, while the non-oily creamy illuminator illuminates the bone of the eyebrow to give light to the eyes. 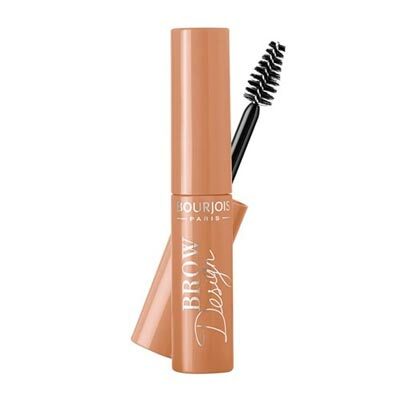 The second product is a gel that tames, sculpts and fixes the eyebrows throughout the day. 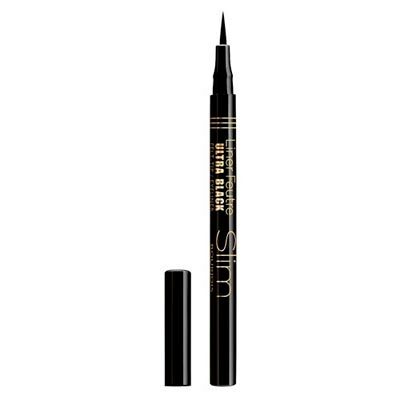 The first eyeshadow is a liquid eyeshadow that contains an eyeliner that allows you to slide the colour over the eyelid effortlessly. 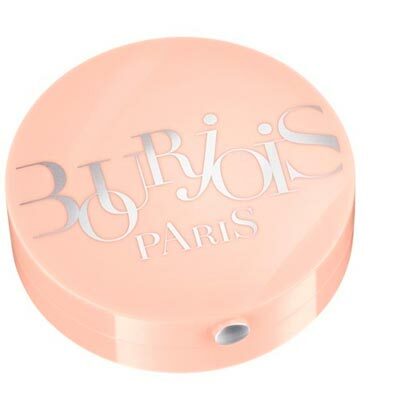 The one on the right is an eyeshadow with a luxurious cream formula that turns into powder, very easy to apply and blend, for an exquisite sensory experience.